Power Equipment Company, a part of the Bramco family of companies, has announced the promotions of Mike Luster and Darryl Thompson to vice president, regional sales managers. Luster will continue to develop machine sales throughout the middle Tennessee region, while Thompson will oversee the sales efforts in western Tennessee, northern Mississippi and eastern Arkansas regions. "Power Equipment's growth and loyal customer base throughout the state of Tennessee is due in large part to the commitment and tenacity of Mike and Darryl. Mike has been instrumental in leading our sales efforts in a challenging Middle Tennessee market, which includes the rapidly growing Nashville area," said Chris Gaylor, president of Power Equipment. "Darryl Thompson has been with Power Equipment for over 23 years. Veteran leadership that comes with that length of tenure is invaluable in our industry. Both Mike and Darryl bring great energy and focus to our organization." Michael Brennan, president and COO of Bramco, concurred. "Mike and Darryl are strong and well-known leaders in each of their respective regions," he said. "They have been vital to the success of Power Equipment Company and the entire Bramco organization. These promotions are much deserved and I look forward to their continued contributions and achievements." Luster is a native Nashvillian, who started with Power Equipment Company in 1987 after his graduation from the University of Tennessee in Knoxville. Although he left the company for a brief stint, he returned in 2012 as the regional sales manager for the middle Tennessee market. He resides in Nashville with his wife, Lauren, and his two children, Davis and Emma Clark. Thompson started at Power Equipment in 1995 after working in heavy equipment sales in the Jackson, Miss., area since 1987. 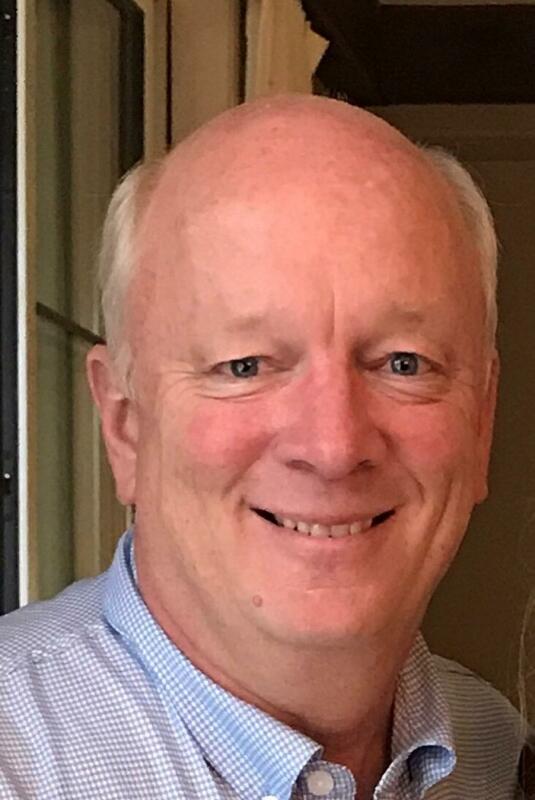 He came on board as a territory manager for the Memphis, Tenn., branch and after a few years moved to the Chattanooga, Tenn., branch for two years. 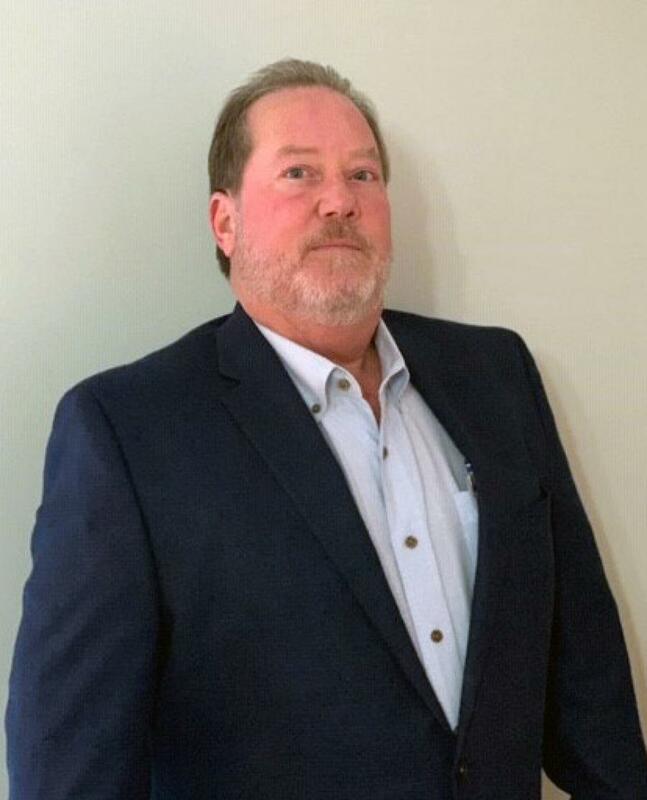 He returned to Memphis in 2001 to assume the role of regional sales manager and was instrumental in the assimilation of the new facility in Saltillo, Miss., for the northern Mississippi market. He is a member of the Tennessee Road Builders Association and the Mississippi Road Builders Association and a past president of Memphis AED. Currently, he sits on the board of the West Tennessee AGC and is a board member of the Tennessee AGC. He resides in Shelby County, Tenn., right outside Memphis with his wife, Donna, and their two sons, Dylan and Dustin. Power Equipment Company is a subsidiary of Bramco Inc., headquartered in Louisville, Ky. Power, together with its sister company, Brandeis Machinery & Supply, constitutes one of the largest construction and mining equipment distribution networks in the United States. Together they have 14 branches throughout Kentucky, Indiana, Tennessee, Northern Mississippi and Eastern Arkansas. Bramco's management understands that the success of our business is built upon maintaining our capabilities and developing a trusting relationship with our customers.